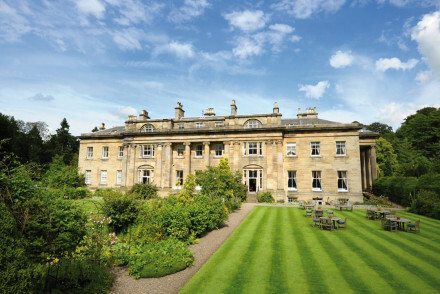 Set amidst 400 acres of beautiful parkland, Balbirnie House Hotel is perfect for those looking for a relaxing country escape. 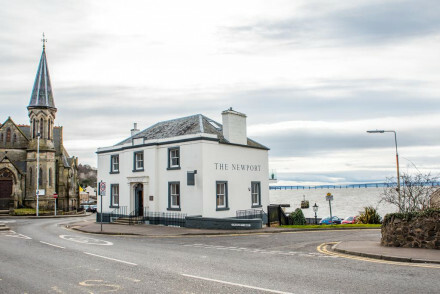 With a selection of excellent rooms and a great restaurant, this award-winning hotel is a good choice for people looking to explore the charms of Fife. Great walks - There are lots of lovely walking routes in the surrounding parkland. Sights nearby - Visit local sites such as Balgonie Castle and Falkland Palace. 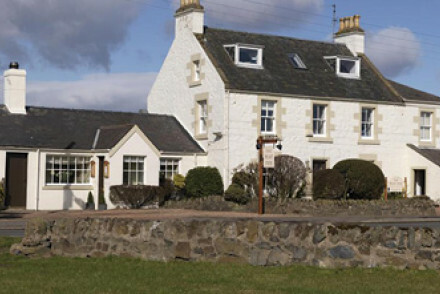 Nestled into the landscape near Loch Leven, Greenhead Farm is a charming rural B&B. There is a distinctive homely feel to the place with welcoming hosts, comfortable rooms and excellent breakfasts. Sights nearby - Take a trip to Loch Leven and explore Castle Island where Mary Queen of Scots was imprisoned. Great walks - The nearby coastline has a number of lovely walks. Birdwatching - Loch Leven is a great spot for bird watching. Charming Inn in the heart of Fife countryside. Three individually styled rooms or a self catering cottage. A combination of Scottish & British gastropub cuisine in the restaurant with a great bar & beer garden. Designed with a modern look while faithful to its traditional heritage. Sights nearby - Take a day trip to Balgonie Castle or Falkland Palace. Views - Fantastic views of the Fife countryside. It's worth visiting this chic little restaurant with rooms on the banks of the Firth of Tay just for the food. The fabulous sunset views over the Tay Bridge are a free bonus - and the bedrooms are delightful. Sights nearby - Visit Captain Scott's ship Discovery across the river in Dundee. 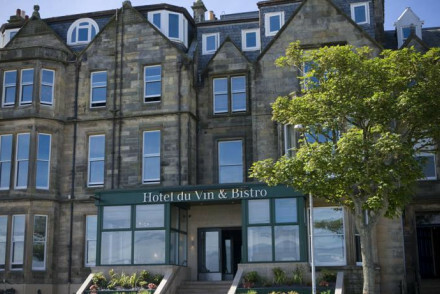 With beautiful views over St. Andrews Bay and superlative golf on the doorstep, it's the perfect place for this excellent hotel. 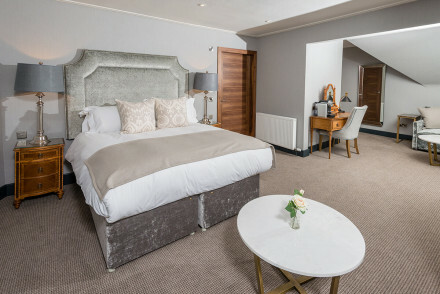 Both charming and comfortable in equal measure, Hotel du Vin offers luxurious rooms, a lively bar and a great French restaurant. A seaside gem. Sights nearby - Visit St. Andrews crumbling old Cathedral. Great walks - Beautiful walking along St Andrews bay. 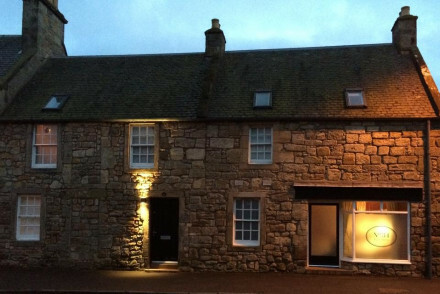 Luxurious, contemporary guesthouse, situated in Balone, on the outskirts of St Andrews. Each room is individually styled with ensuites and free wifi. The managers are on hand to help you make the best of your time with fantastic local knowledge. A great spot for golf lovers or local exploring. Golf - Less than a mile from the famous Duke's Golf Course. Sights nearby - St Andrews is home to an historic University, Cathedral and Castle. 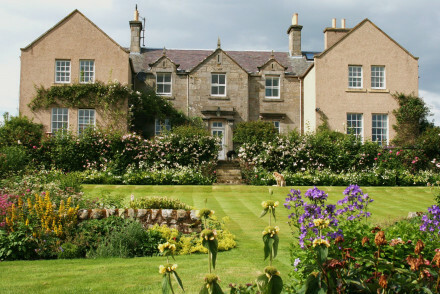 A historic property set within ten acres of pretty gardens in St Andrews. 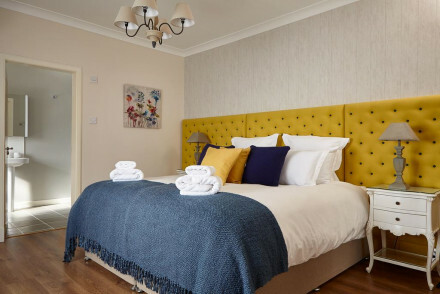 Individually styled light and contemporary rooms and an award winning restaurant, using only local seasonal produce much of which comes from the garden. 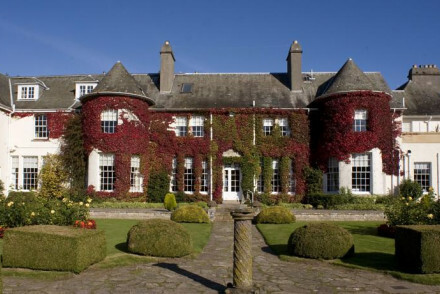 Stunning property for events or simply a country escape. Country Escape - A stunning 1924 turreted country property set within beautiful fragrant gardens, rolling onto the gentle countryside of Fife. Great walks - Grab a packed lunch and make the most of the stunning coastal walks and trails throught the Fife landscape. Sights nearby - Situated just three kms from St Andrew's Castle, a must see for any visit to this area. 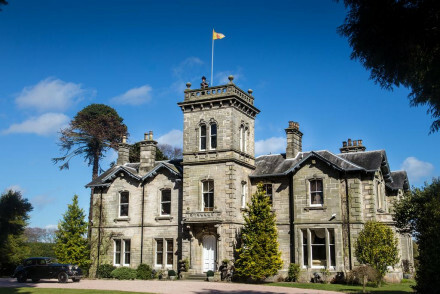 Luxurious, 5-star mansion bed & breakfast built by one of Scotland's whisky families and located in the best-golfing territory in the country. ~Six exquisite suites with plenty of original period features and a stellar drawing room for breakfast. A stunning property in an idyllic location. 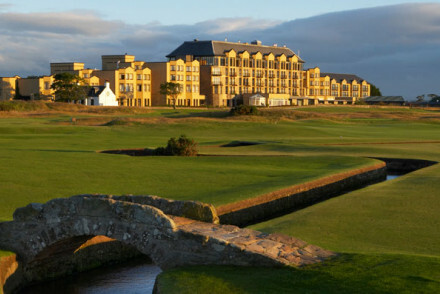 Golf - Ideally located for access to the excellent courses in and around St Andrews; home of golf. Sights nearby - The iconic town of St Andrews with its historic castle and cathedral is just a 5 minute drive away. 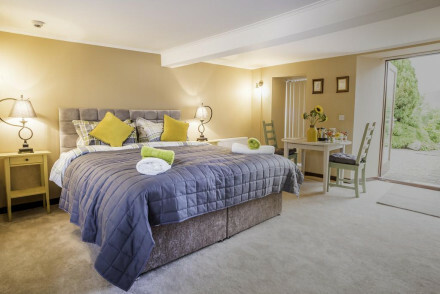 A Luxury modern guesthouse, ideally located in the iconic St Andrews, home of golf. Four exquisite suites with expansive and stunning bathrooms, guests have access to a lounge, sun-lounge, and garden. 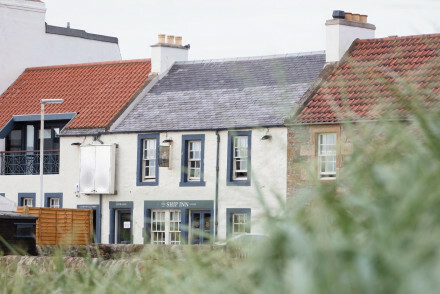 The perfect base for exploring the both the town and the East Neuk of Fife. Local exploring - Ideally located in the centre of St Andrews, plus easy access to the whole of the charming East Neuk of Fife. Golf - Situated in the home of Golf, just a short walk from the Old Course. Sights nearby - St Andrews is home to an historic University and Cathedral. Luxury hotel with nine suites, top-class spa, restaurant, and bar. Individually designed, contemporary rooms all with ensuites. The à la carte restaurant offers fine dining, based on Scottish produce. 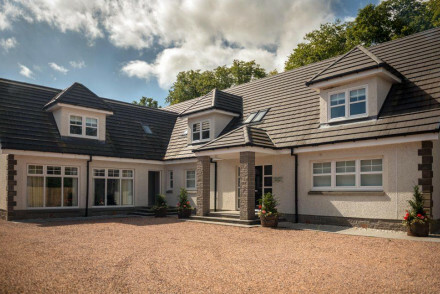 Perfectly located for golfers on the doorstep to several courses while being central in St Andrews. Golf - Situated in the home of golf and very close to the Old Course and New Course..
Spa - Sauna, steam room, a hot tub and nail bar facilities. A Michelin-starred restaurant tucked away in rural Fife. Beautifully furnished rooms, calm ambiance, and delicious food. A luxury hotel overlooking the West Sands Beach with elegant and contemporary decor. A 11 hole golf course, a world class spa, casual and formal restaurants and bars and a rooftop hot tub. A great location with stunning views.